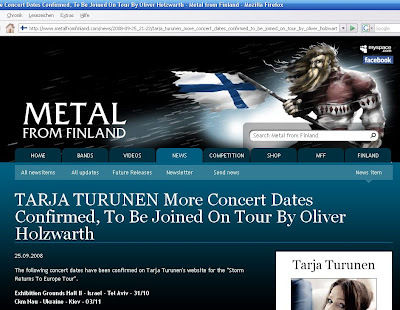 Great to read that I will be touring with Tarja and her stellar line up. Hope to see you on tour! Ah - my first time in Israel, this is far beyond great.